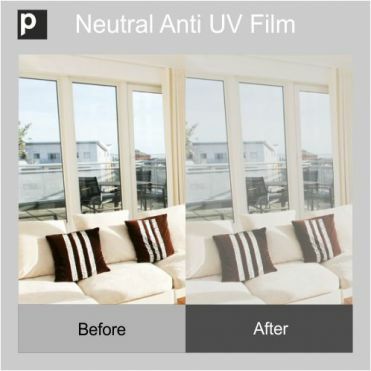 Purlfrost's UV control window film is designed to reduce ultra violet light, which amount to 40% of the causes of fading in furnishings. Ultraviolet rays, otherwise known as UV rays, can also cause damage to the eyes and skin. 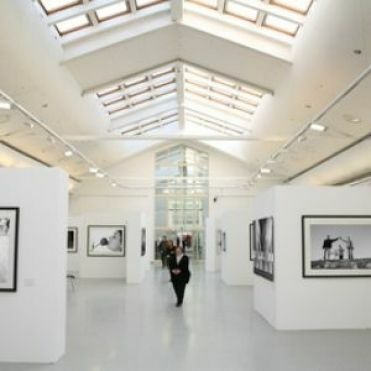 Our films are widely used by heritage bodies, museums, art galleries and private buyers to protect valuable paintings and photographs from fading. We also supply our UV control film to laboratories to help prevent UV rays compromising experiments. Reduces UV, visible and infra red light. Which grade of UV control film should I choose? The AUVF is completely clear making it ideal for shop windows and retail outlets, or if you don't want to compromise the look of your glass and loose the amount of light coming into the room. The NUVF 60 is a tinted metalised film designed to reduce excess sunlight and infra red light, which are also responsible for fading. Excess infra red light accounts to 25% of fading, and excess sunlight a further 25%. So this film is the best option for long term preservation of valuable art and furnishings. My windows are made of Low-E glass. Do I need to apply UV control film? Yes is the answer. Windows made from Low-E glass only stop 40% of the UV rays. Our UV control films come with a 10 year warranty, but they will last much longer. How is UV control window film applied? Can I remove the UV control film at a later stage? Absolutely. You will need a spray bottle and some soapy water, and as wide a glass scraper as you can get. How do I clean UV control film?